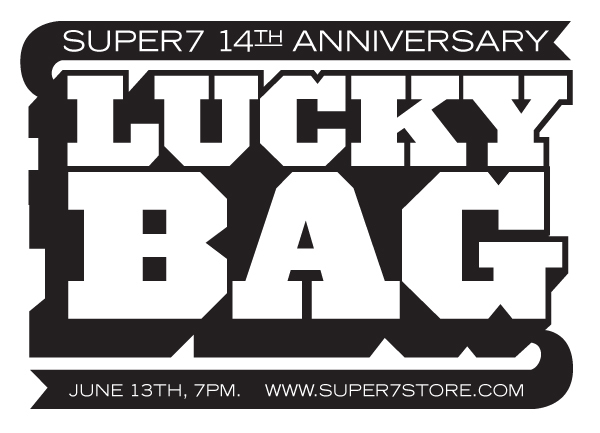 UPDATE – The Super7 Anniversary has been postponed, we are terribly sorry for the delay! There is one last piece of something special held up en route, we promise it will be worth the wait! Details to come..